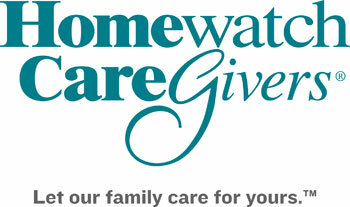 A trusted home care provider, providing experienced companionship and personal care for people of all ages. We focus on hiring and training pre-screened, skilled caregivers, and specialize in an approach to care that helps make a difference in our client's lives, every day. Whether you are in need of care for just a few hours, or a more extended and comprehensive plan of care, we are available to help give you peace of mind for you or your family member--in the comfort of home. Our care approach strives to address the physical and emotional well-being of our clients. Contact us for a free, no-obligation home care assessment. Let our family care for yours.